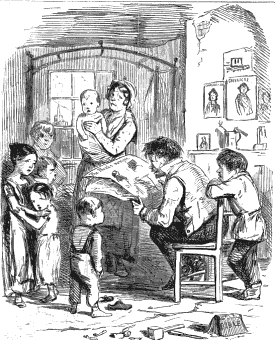 The Gipsey Mother; or, the miseries of enforced marriage. A tale of mystery . London: 1834.